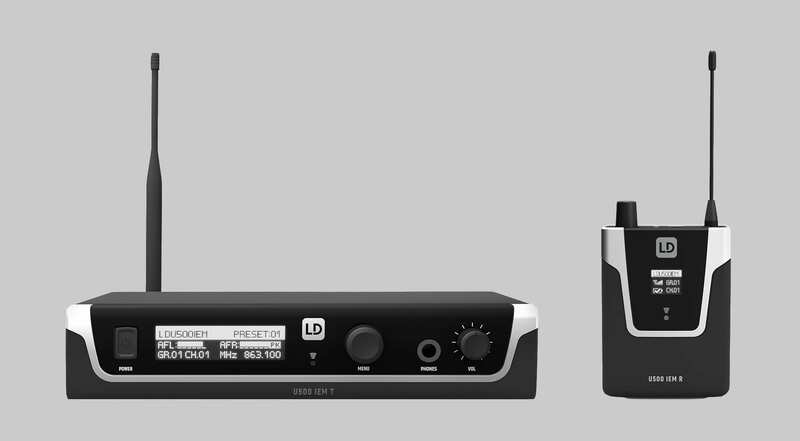 LD Systems will present the U500 in-ear monitoring system at this year’s Prolight+Sound in Frankfurt, Germany. The LD Systems U500 IEM system is available in various configurations, with and without headphones. In-ear monitoring is becoming more and more popular, and the selection of available gear is constantly growing. 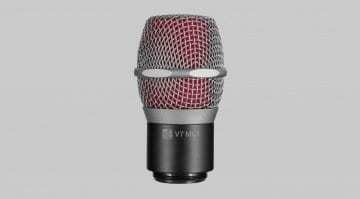 Some competitors like Sennheiser, Mackie, and RHA have recently introduced new products. At Prolight+Sound, LD Systems is following suit with the all-new U500 series transmitters and receivers. 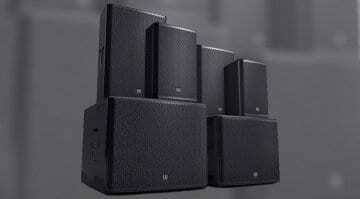 LD Systems says that it conceived the U500 series with bands, musicians, and rental companies in mind. The new systems are designed to deliver good reliability and audio quality, while providing maximum freedom and practicality for music and speech applications. The LD Systems U500 IEM systems come in five versions, as sets with or without headphones. To ensure compliance with country-specific regulations, they offer three selectable transmitting power settings of 2 mW, 10 mW, and 30 mW. 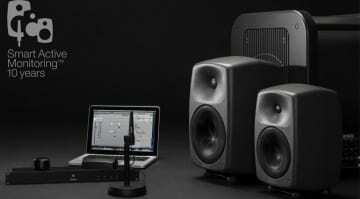 LD Systems says that this will make the U500 series functional throughout Europe and worldwide. The company states a range of up to 100 meters, which means that the systems should have plenty of power for even the largest festival stages. The U500 series offers 96 receiver channels and can operate in mono or stereo. 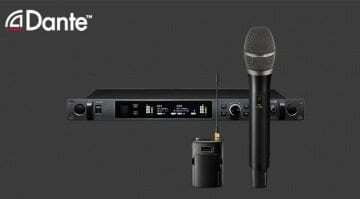 LD Systems claims that up to 12 systems can be used simultaneously, depending on the frequency band. The receivers have 3-band EQs with parametric mids for adjusting the in-ear mix. For quick setup and recall, the systems offer 10 memory locations for storing personalized settings and user names. Both the transmitter and receiver units feature high-contrast OLED displays, which means that they should be legible on dark stages and in bright sunlight. The pocket receivers are powered by two AA batteries with a battery life of up to 10 hours, as stated by LD Systems. Each LD Systems U500 IEM system comes with a rackmount kit and a transport case. How much will the U500 series cost, you ask? Unfortunately, LD Systems hasn’t revealed the prices of the new systems yet. But it’s only a few days until the opening of Prolight+Sound, so we’ll know more soon.